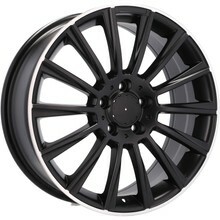 Alloy wheels 21 "= stand out! 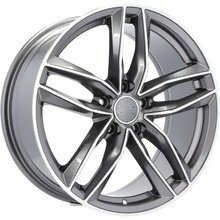 Alloy wheels are the basis of the attractive appearance of the car. 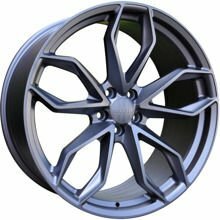 The new 21 rims will increase the prestige of your car and improve driving characteristics. In our offer we have a wide range of choice of designs and colors. 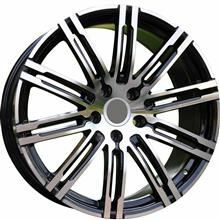 Every even the greatest individualist will find rims perfect for themselves. 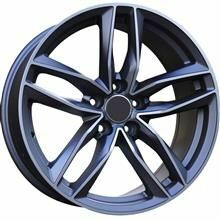 When mounting in your car alloy wheels 21 emphasize the distinguished silhouette of the car and provide excellent ventilation of the braking system while you will feel excellent driving quality. 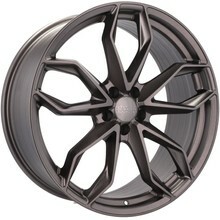 We offer over 1000 wheels. Each of them is the highest quality product from top manufacturers. 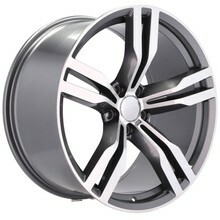 Always original, they are made of the best quality alloys of steel and light metals. 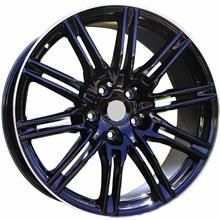 The assortment of our store has many sizes of rims, so that everyone can choose a product corresponding to expectations. Choosing the right size should be guided not only by visual considerations but also by technical parameters. 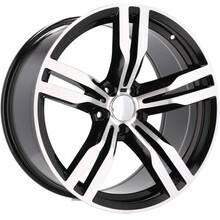 When choosing 21 "rims you should know their limitations and requirements for the vehicle. All the questions regarding the products available in our store will be answered by the experts, for whom the car hoops have no secrets.